Step Four…Thorough agitation of traffic areas as needed to help loosen embedded soils. Step Five…Thorough agitation of traffic areas as needed to help loosen embedded soils.Your carpet is rinsed with 180 degree water from our truck mounted machine. This dirty water is extracted with a powerful vacuum into a holding tank in our van. 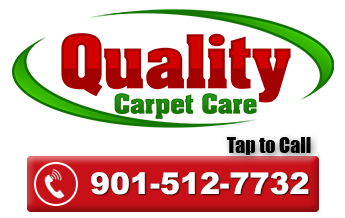 Your carpet will be cleaned in strict accordance to what carpet makers recommend. In our quest for giving you the best cleaning ever, we now have a new $45,000 van mounted equipment that gently deep cleans your carpet to give a thorough cleaning while removing 98% of the water used in the process. Our cleaning comes with a 30 day guarantee. If for any reason you are not happy with the cleaning, we will return to re clean for you, free of charge. Plus you get a 30 day no returning spots guarantee. If spots come back we will return to remove those spots!